Parallel with the increase of the number of new hotels, the amount of travel websites that you can use to book hotel online is growing massively. 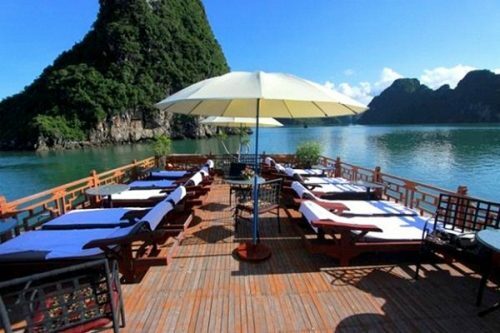 Both international websites and Vietnamese websites offer a long list of almost every hotel you can find in Halong with simple booking procedure. Use your desktop at home, with only a few clicks, can you book a room at ease. Then, you will receive a confirmation email from the website that reports that your reservation is done successfully after 1-2 weeks booking online. Don’t forget to bring this letter with you when you go to the hotel. Beautifully designed, user-friendly interface websites, reliable company profile, detailed office address, unbiased information, clear terms and conditions are top tips for selecting a reliable hotel. The quickest way to book a hotel is to call directly the hotel you want to book. Generally, all qualified hotels have their own websites that is connected to other hotel room selling websites, or else you can easily find them on the internet. Booking by telephone might directly give all the necessary information about the hotel. However, not only being costly to speak over telephone, the difficulty is that Halong people may not speak English very well. Booking rooms by this way, providing receptionist with information such as credit card numbers or other personal information is what you need to do. 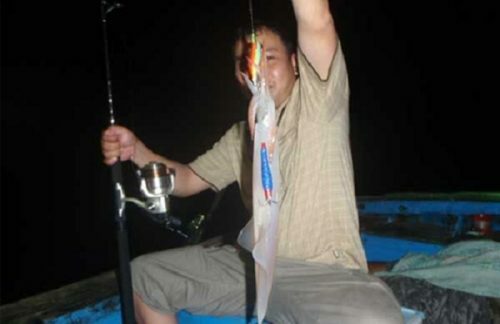 You do not need to worry too much as there are few frauds reported on telephone booking in Halong. 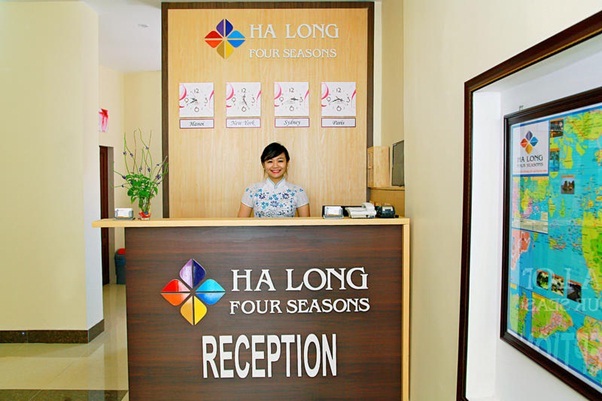 You can arrive at Halong then book hotel for some available rooms at a contingent hotel. As Halong is now recognized as a natural wonder of the world that makes its hotels overloaded booked throughout the year, this is such a really risky option. 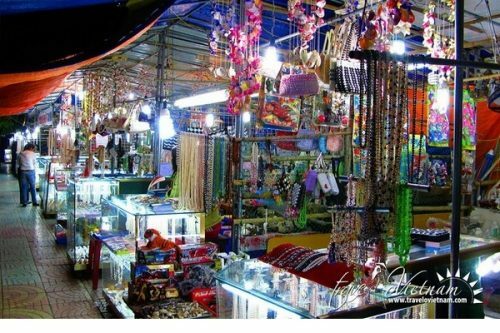 Or, you can also arrive at another destination, for example Hanoi, then book at the booking office of a travel agency, where you can book hotel room booking easily with trustworthy quality. However, you should know that booking by that way, you might get the higher prices than normal rates. After being recognized as one of the Seven Wonders of the World, Halong Bay has gradually become more and more popular among tourists, particularly foreign ones. Due to the tourism development, the number of hotel is increasing, therefore, it may sometimes cause tourists the serious trouble of booking a hotel room. Booking online, through telephone or booking directly are available.